Kgalagadi is a district in Botswana. It is 105,200 km ² in size and is home to 42,000 people (according to 2001 census). The district is located in the southwest of the country, bordering South Africa and consists to a large extent from the Kalahari Desert. 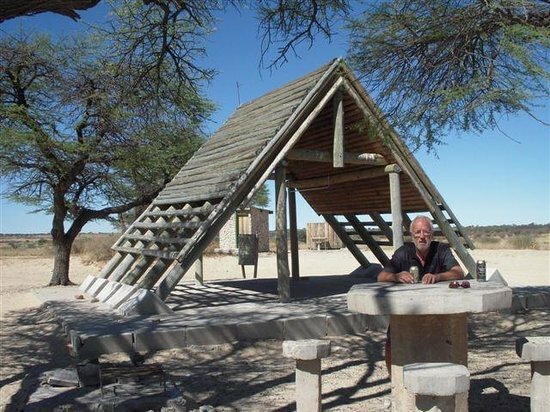 The Kgalagadi Transfrontier National Park covers over a third of the area. The seat of government is located in Tshabong.